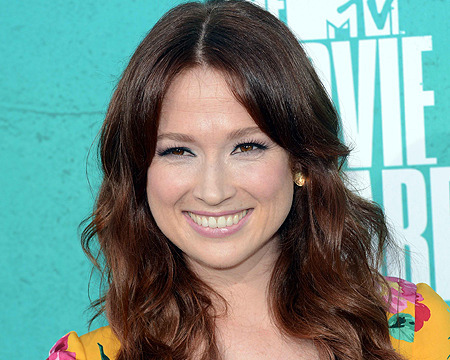 Ellie Kemper Welcomes First Baby with Michael Koman — Is It a Boy or a Girl? "Unbreakable Kimmy Schmidt” star Ellie Kemper just welcomed her first child with husband Michael Koman, People reports. 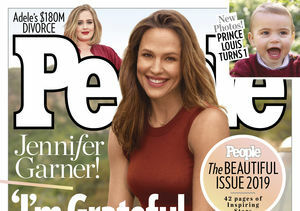 Ellie and Michael’s bundle of joy came just one month after their fourth wedding anniversary.